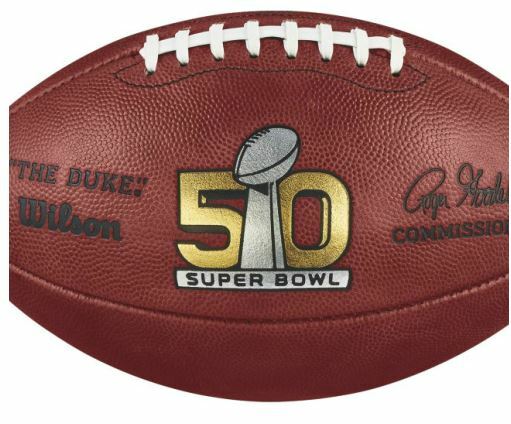 Superbowl 50 has come and gone but you can still purchase the Wilson Super Bowl 50 Game Ball as a keepsake. 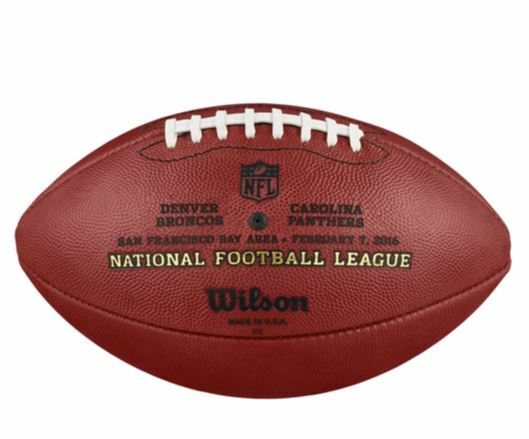 The football has the exclusive Super Bowl 50 logo as well as the names of the 2 teams, the Denver Broncos & Carolina Panthers, and the location and date on the ball. 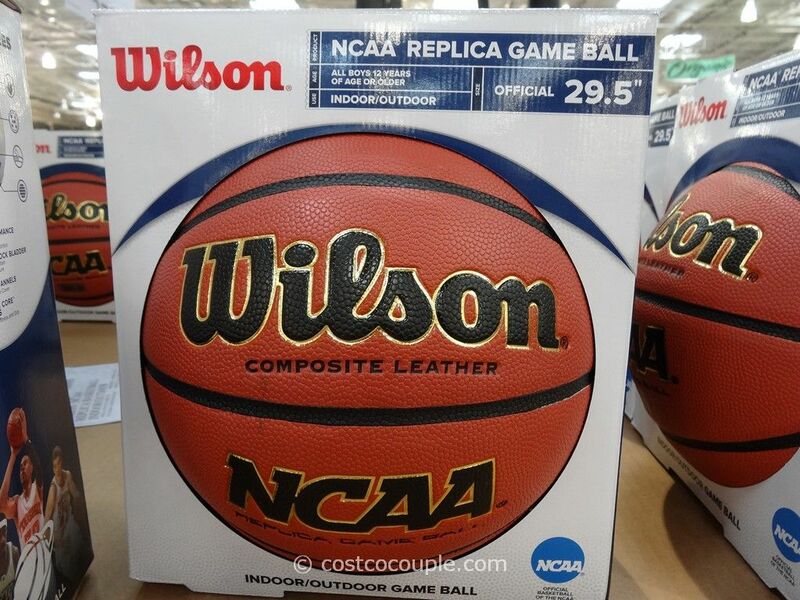 It is handcrafted in Ada, Ohio so this is definitely an American football! 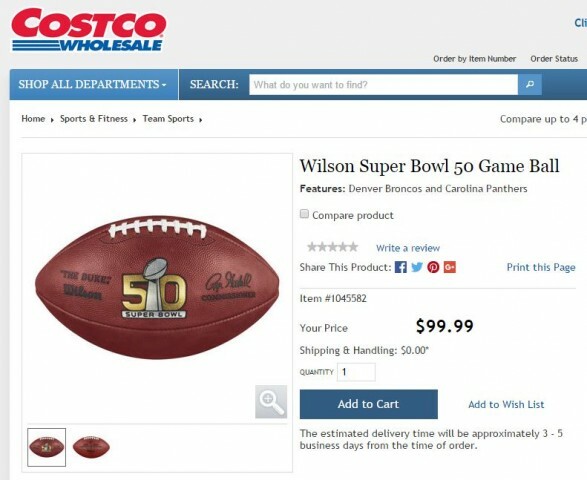 The Wilson Super Bowl 50 Game Ball is priced at $99.99 and is available online at Costco.com.